The American Academy of Pediatrics has released new recommendations on maternal and early infant diet for preventing atopic disease in infants and children. The clinical report is published in Pediatrics. 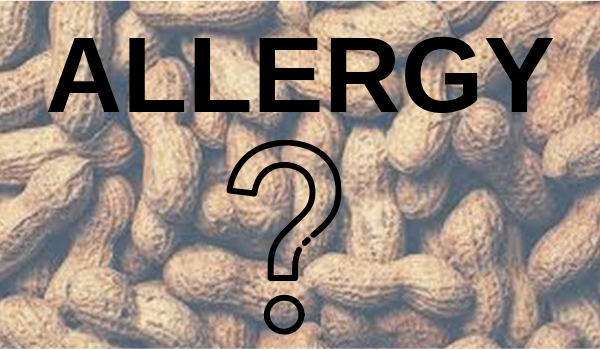 - Introducing infant-safe forms of peanut is associated with reduced risk for developing peanut allergy. Infants at high risk should be given peanut products within 4-6 months of age in a clinical setting. For infants with mild-to-moderate eczema, the group endorses peanut introduction at 6 months. The benefit of early egg introduction is less clear. - There is not enough evidence to conclude that partially or extensively hydrolyzed formula can prevent atopic disease in pediatric patients, even those at high risk. - Duration of any breast-feeding beyond 3-4 months can help protect against wheezing in the child's first 2 years. This does not have to be exclusive breast-feeding. - Longer duration of breast-feeding may also help protect against asthma, even asthma diagnosed after age 5.